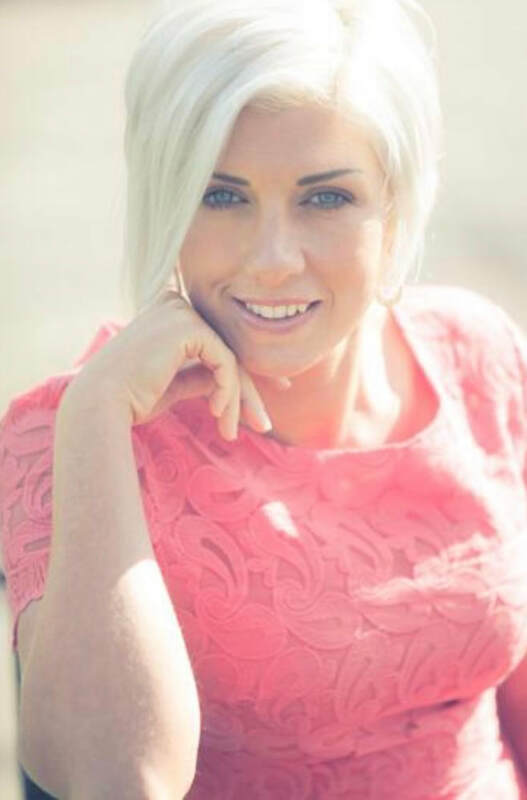 Hi, I am Lyndsey, a freelance Hair and Make-up artist based in Ashtead, Surrey. I am originally from Yorkshire, although you wouldn’t know by my accent, I have been an adopted Southerner since 2007 (Joke!). Prior to moving down south I was a huge Kirsty McCall fan, I actually said to my husband in 2006 “If we ever move to the south, I want to work with this lass”. Who knew that in 2008 I would be training to be part of Kirsty’s pro team. I worked with Kirsty from 2008- 2012 and loved every minute of it. I took a break from Bridal from 2013-2018 to pursue a few new ventures but now I am back! It’s so lovely to work in bridal, it’s like being part of the ultimate girlie morning every single day. I have met some of the most amazing people and it never gets old or repetitive because every individual has a different style and character, I just love it! Contact me to book Lyndsey.